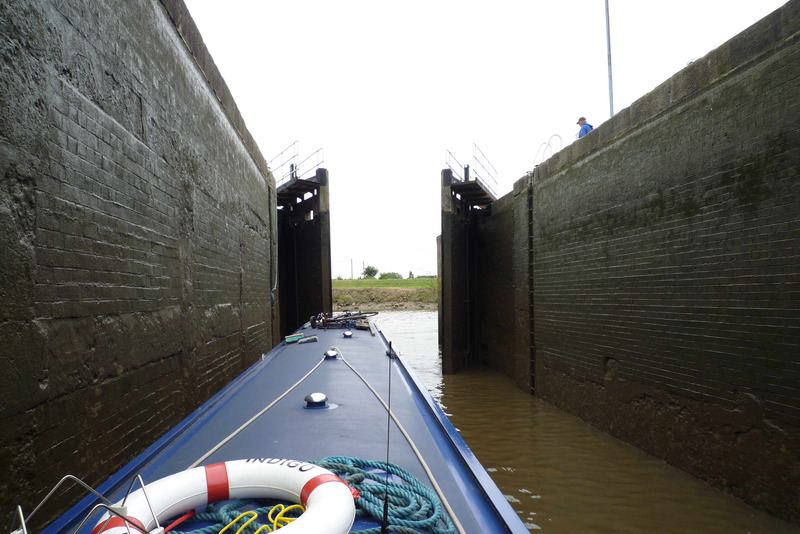 We were up early today and were underway by 7.30am – we had to get to the lock in West Stockwith by 2pm or we’d miss the tide. 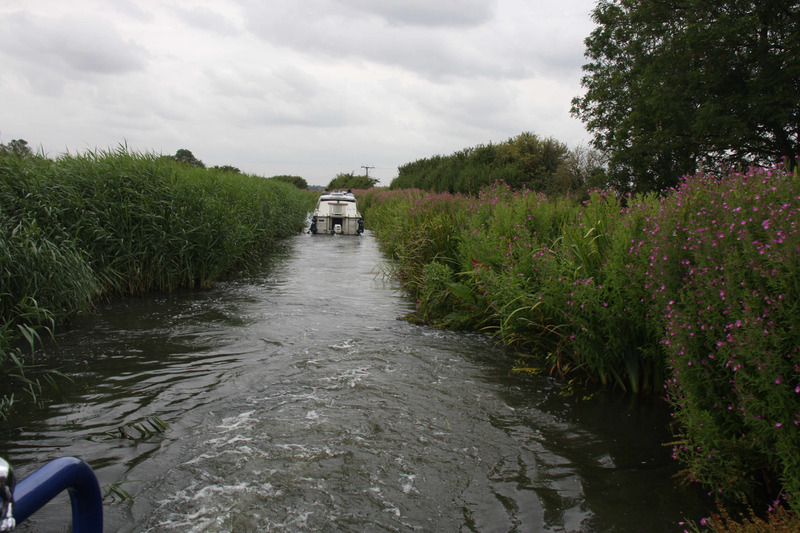 Today was the lowest high tide of the month and we’d not have much water to spare for the trip up to Torksey. 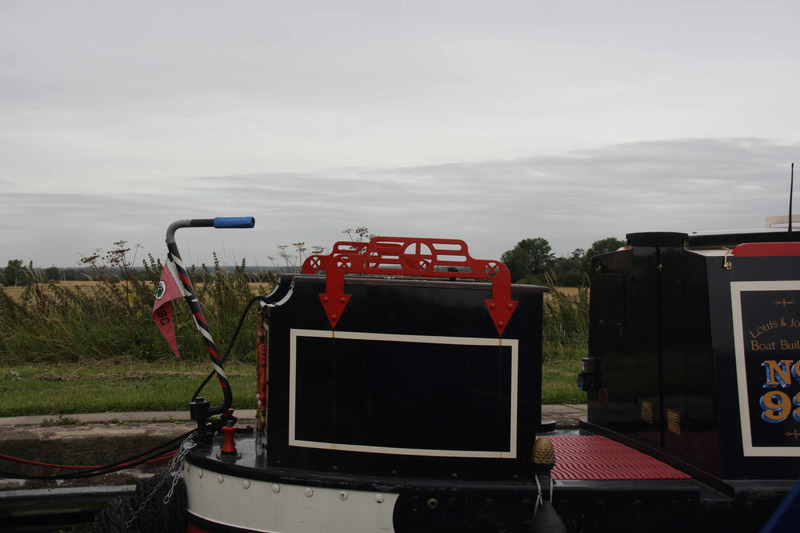 We didn’t panic though – as the lock-keepers had told us, the gravel barges drawing 6ft or more made the trip every day at whatever state of the tide. 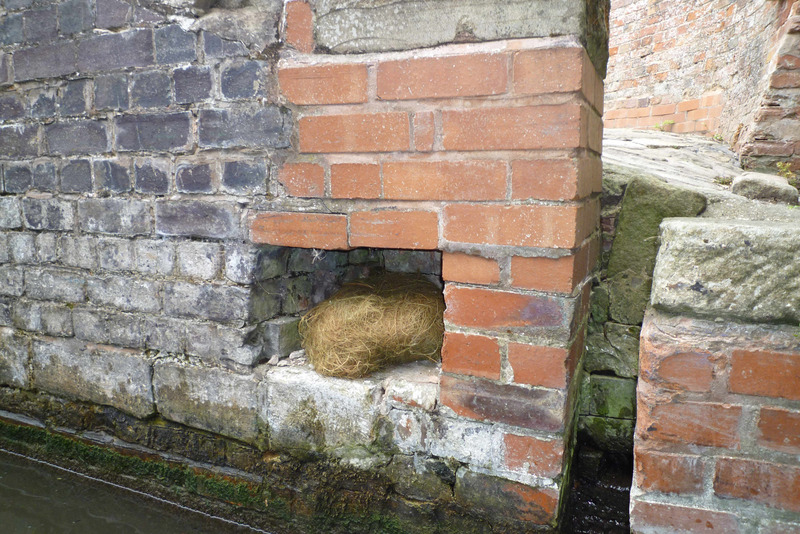 There is always a channel available – the trick is finding it! In a total contrast to yesterday, the day was overcast – with the weather cool and no visitors to watch over, Lou and Lynx seemed to be in better humour today. 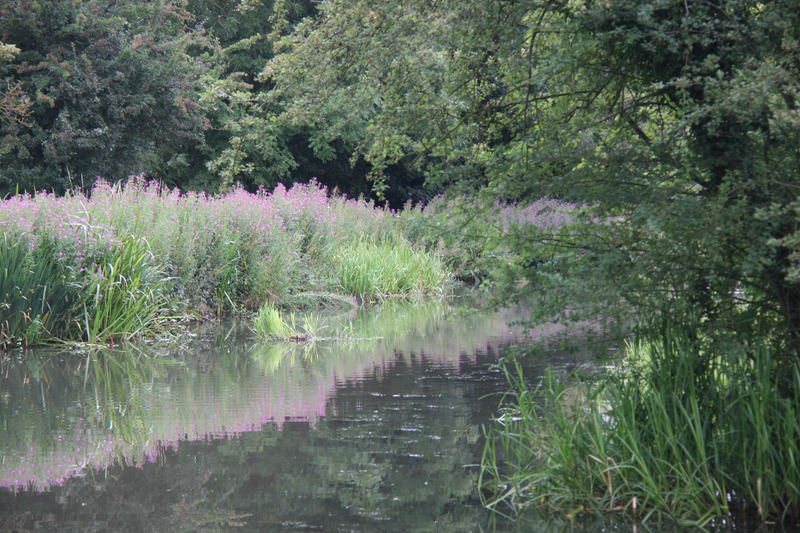 The canal was extremely quiet (until we got to a very narrow bit of course!) and the hounds were able to come off for a bobble at most of the locks. 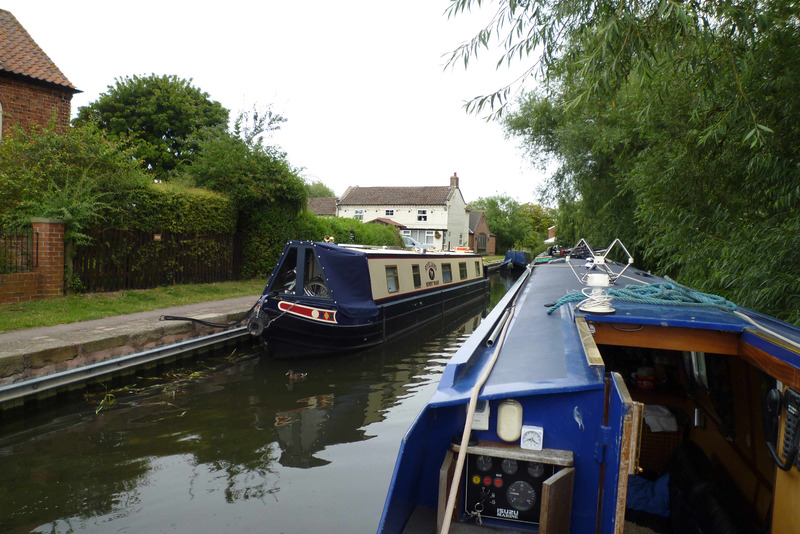 We passed another familiar boat today (moored at the Gate pub I think) – nb Ryelands, who was a member of one of our Thames convoys last year. Unfortunately the crew wasn’t around – it would have been nice to say ‘hello’. 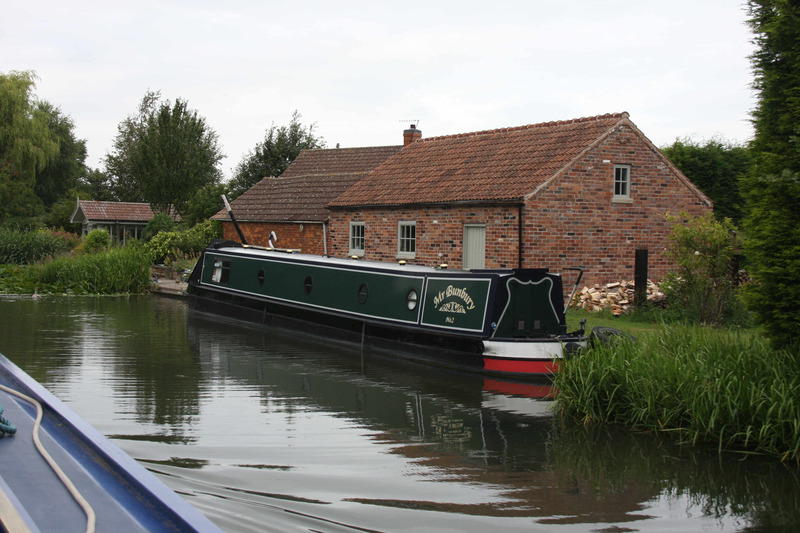 We also passed nb Kalikamara later on, moored on the online moorings at Clayworth – her crew didn’t seem to be around either. 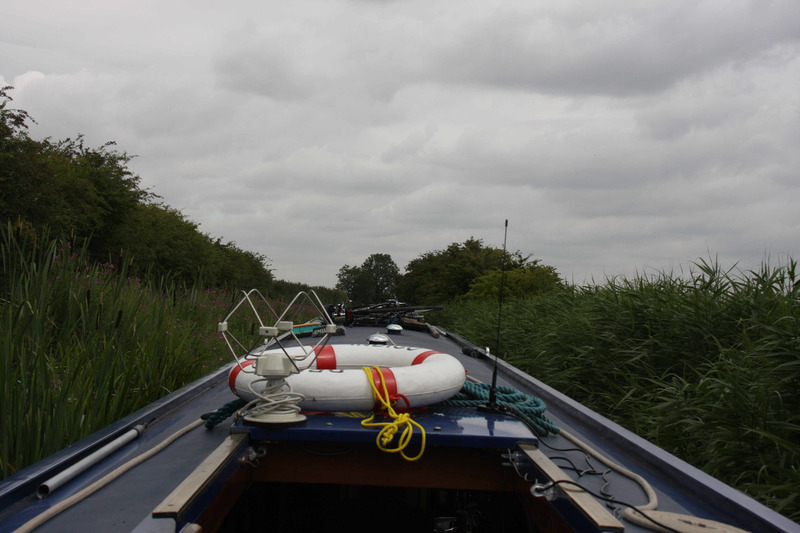 We asked a local whether this was nb Kalikamara’s home mooring but he thought they were just visitors – shame, if it had been their home mooring we could have sent them a CD of photos from the tideway. 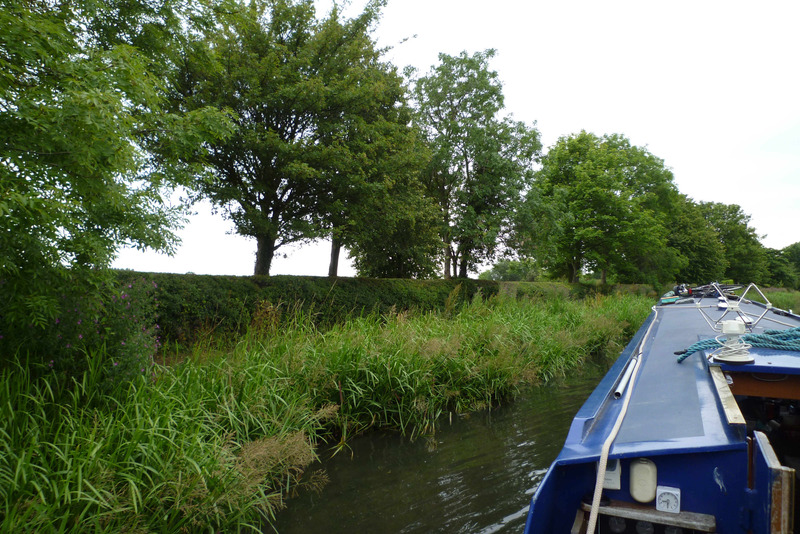 We did meet a few boats on the move though – we waved joyfully at another boating greyhound (who was very reluctant to get up from her bed to greet us!) 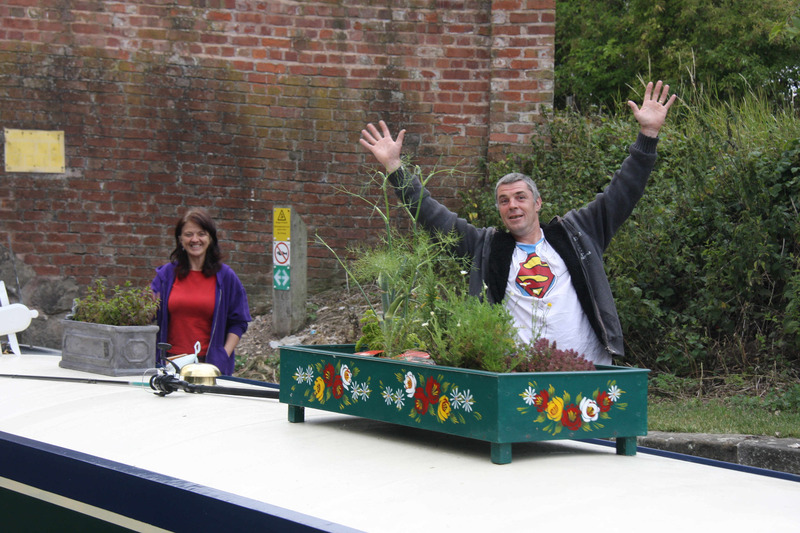 and later we were greeted with the call “you’re Richard N” – he’d been recognised by another member of Canalworld Forum – always nice to put a face to a name! 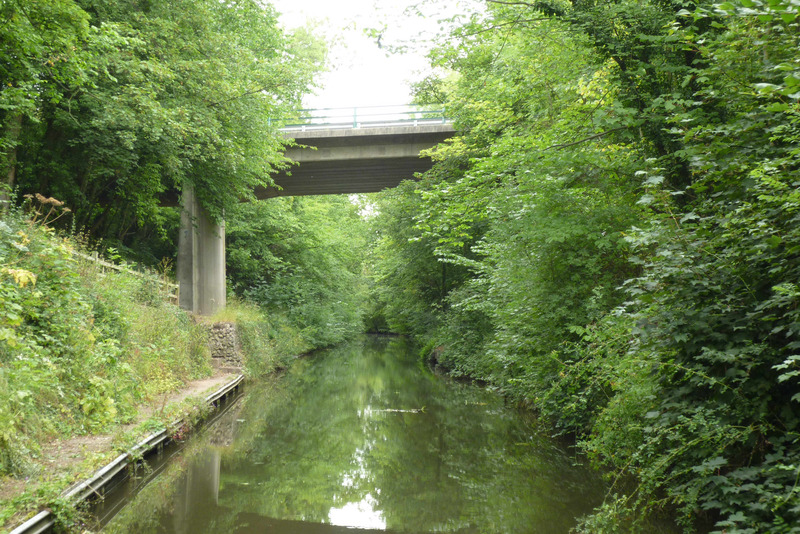 Once again I enjoyed this section of the canal immensely – it really is the landscape of my childhood and I found memories playing in my mind like some flickering film reel. Obviously I don’t have any memories of being here – it’s just that the landscape allowed the ‘now’ to greet and share a platonic handshake with the ‘then’ before moving on. In the soft morning light it was a canal of reflections – both literal and metaphorical.In one place, the sight of a bus apparently driving through a cornfield seemed utterly surreal – the road was invisible in the contours. 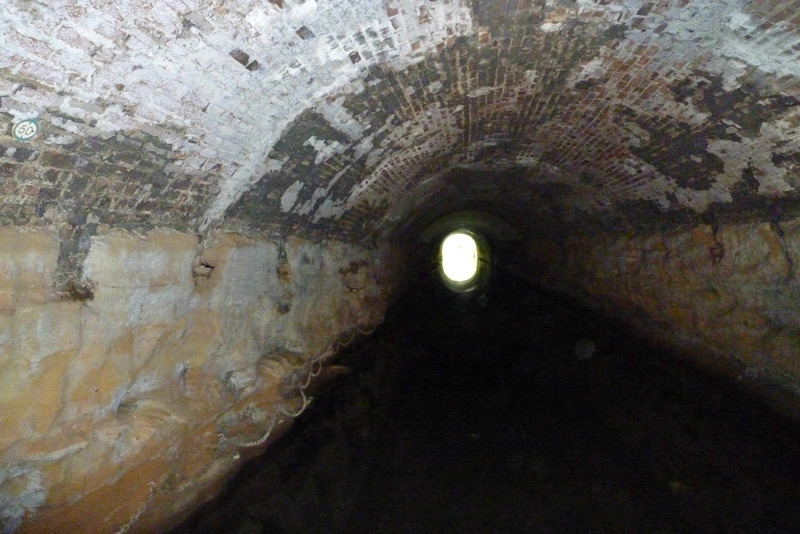 We were accompanied by the chittering of house sparrows and the echoes of swallows in the Drakeholes tunnel. A fishing tern followed the boat – I’ve put some photos on facebook – I just can’t capture the beauty of its movement on the blog. 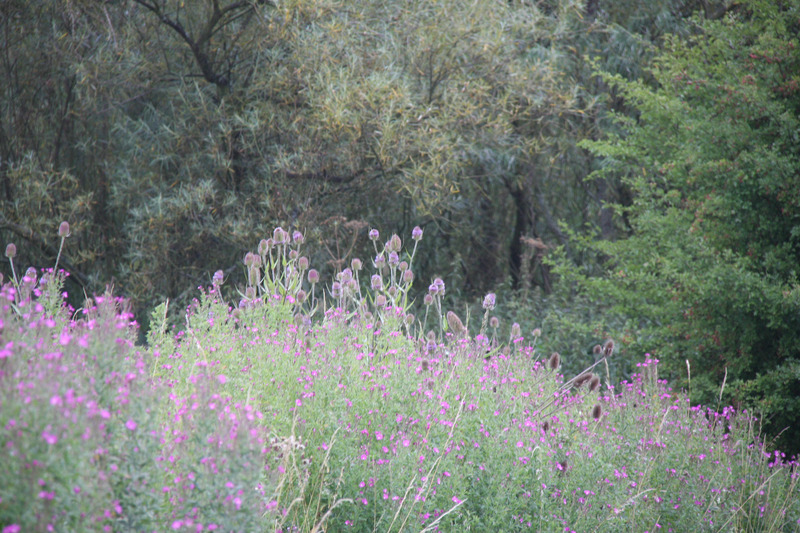 The plant life is so varied here – today I noticed the teasels with spiky tops circled by rings of purple flowers like some punk monk’s tonsure. 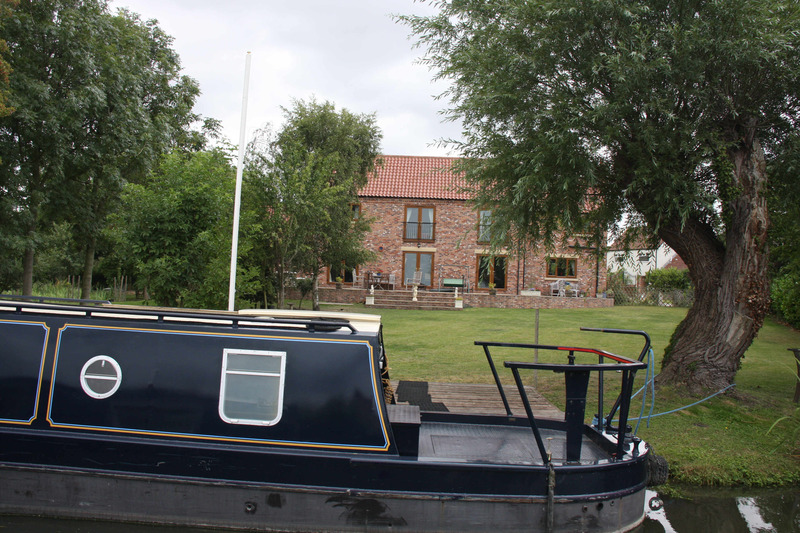 We made good time along the canal and got to West Stockwith Lock at just the right time – we waited briefly as the lockie filled the lock – we moved in, grabbed the lock’s own ropes (it would be a big fall) and got ready to the next part of the day’s cruising. As we were waiting for the lock, something disturbingly big crossed the lock entrance going upstream on the tidal Trent – the ‘crane’ was level with the top of the lock. We were relieved that it would be in front of us rather than behind us, or worst still, overtaking us – but more on that later…. 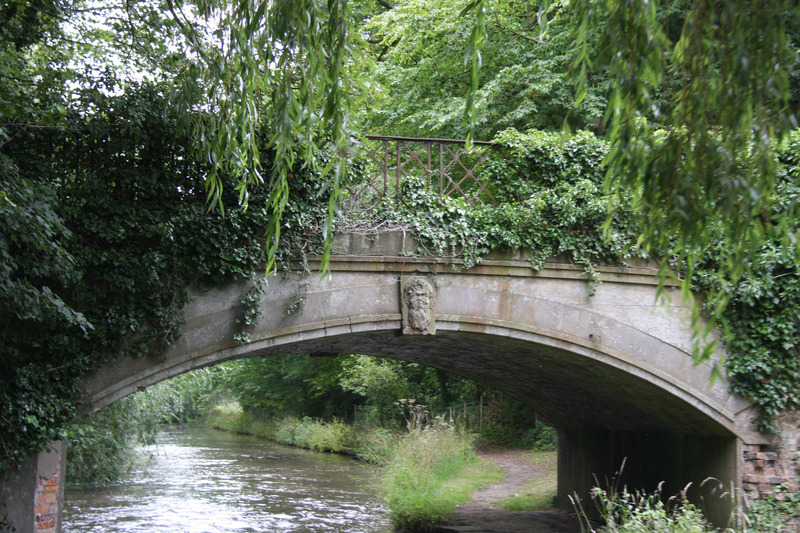 Nicholson's mentions that this road bridge is a bit of an intrusion - to be honest, it's soon overwhelmed by the vitality of the canal's vegetation! 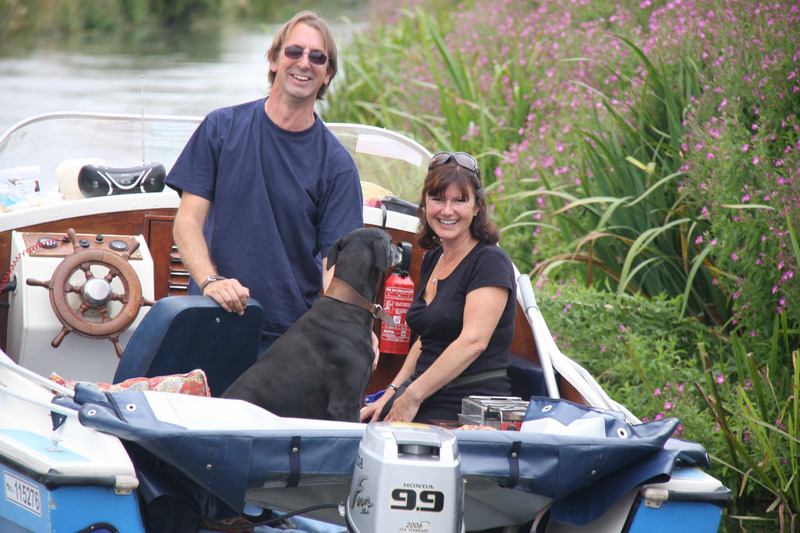 We shared Torksey lock with these good folk last week - they're on their way to Keadby - so, the tidal Trent is perfectly manageable! 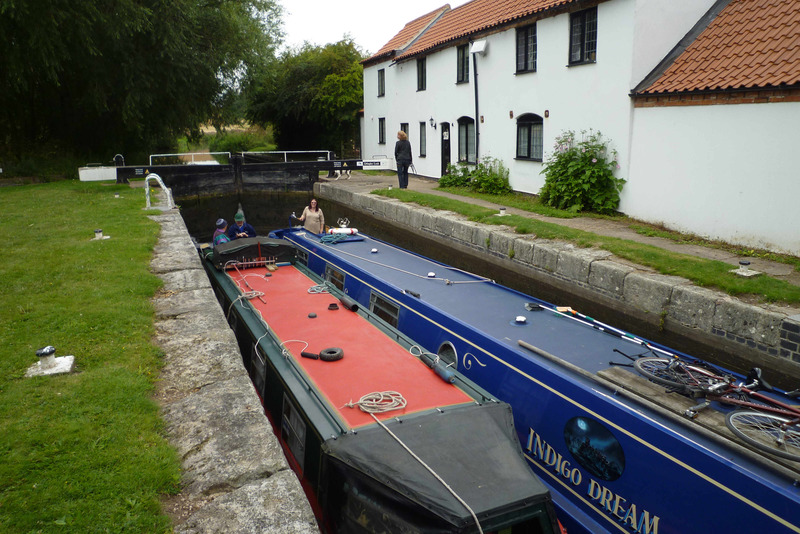 The merry crew of nb Faires wear boots - the lady of boat wears patchwork trousers too - hurrah! 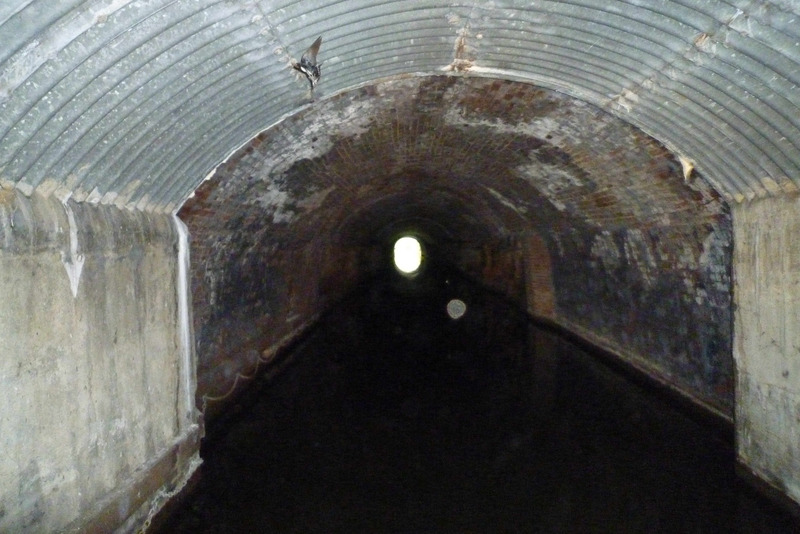 This entry was posted on 10 August, 2011 at 7:41 am	and is filed under Uncategorized. You can follow any responses to this entry through the RSS 2.0 feed. You can skip to the end and leave a response. Pinging is currently not allowed.